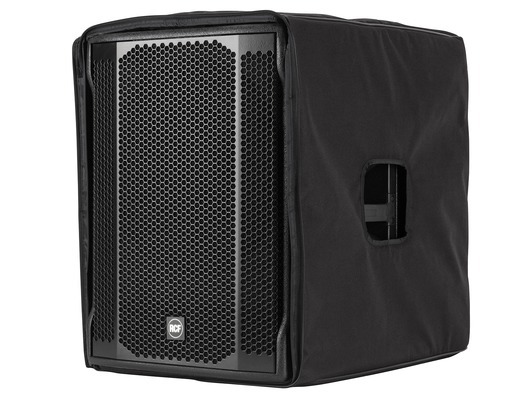 Sturdily made from nylon, the RCF Cover for SUB705-AS II is exactly what you need to protect your SUB705-AS II Subwoofer from knocks and bumps whilst storing or transporting it. It features a stylish, professional-looking black design and conveniently lightweight construction, making it ideal for those with mobile set-ups. 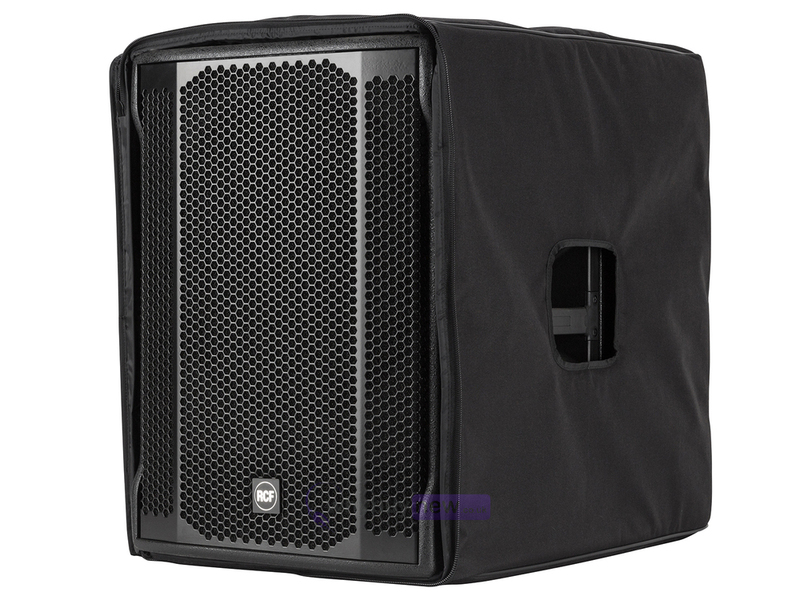 Package Depth: 650mm / 25.59"
Package Height: 90mm / 3.54"
Package Width: 650mm / 25.59"